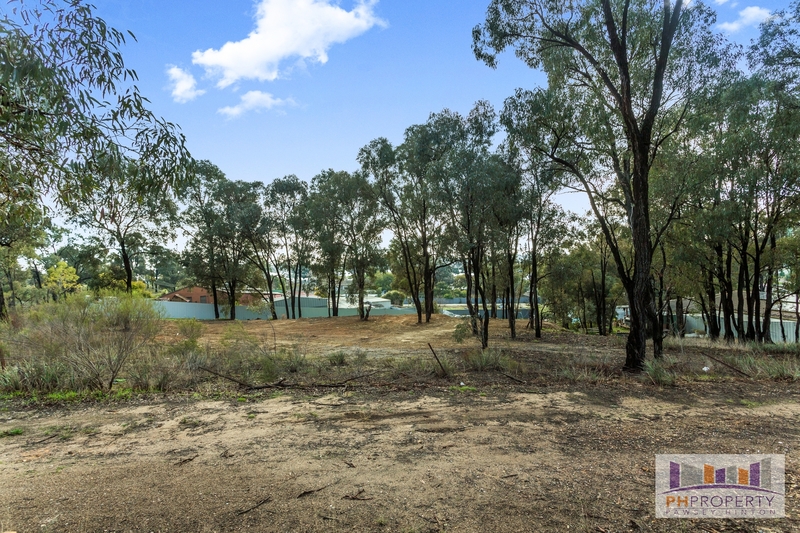 Superb allotment with views towards the city, offering scope to build your dream home or develop STCA. 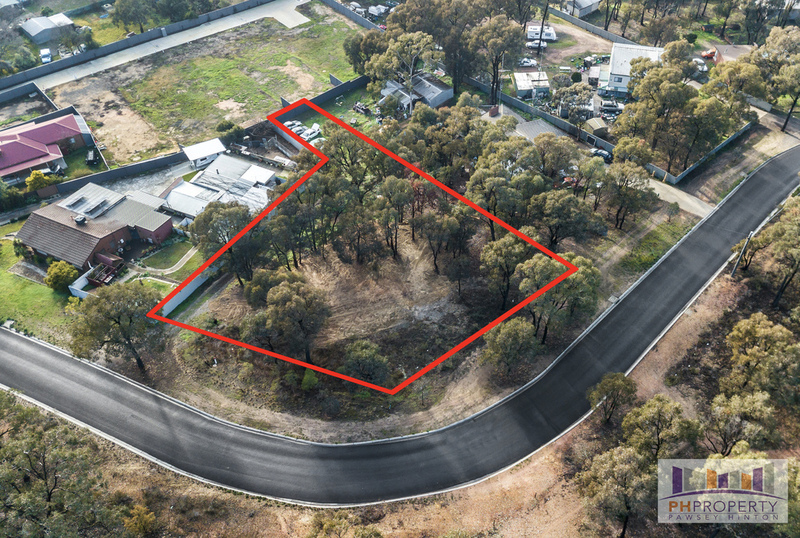 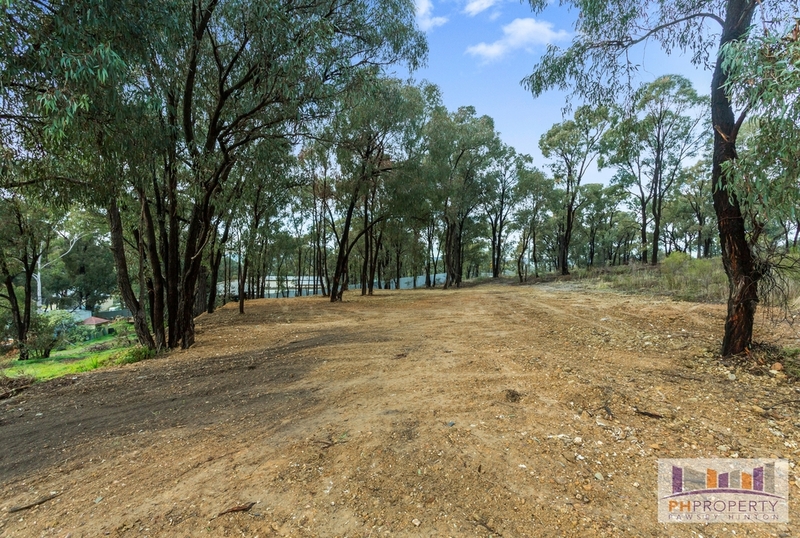 All services are nearby, the lot is slightly treed and undulating and opposite acres of bushland reserve. 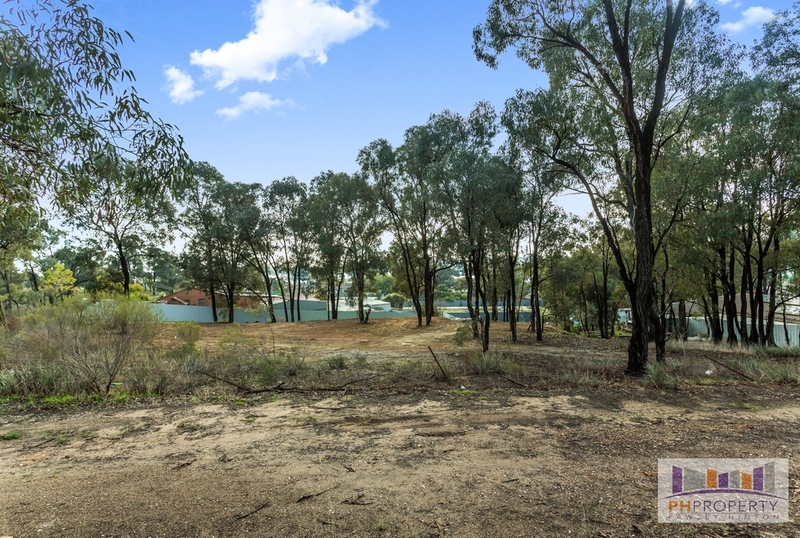 Position is superb being only five minutes to the CBD, handy to schools, transport and shops; yet it feels quite semi-rural. 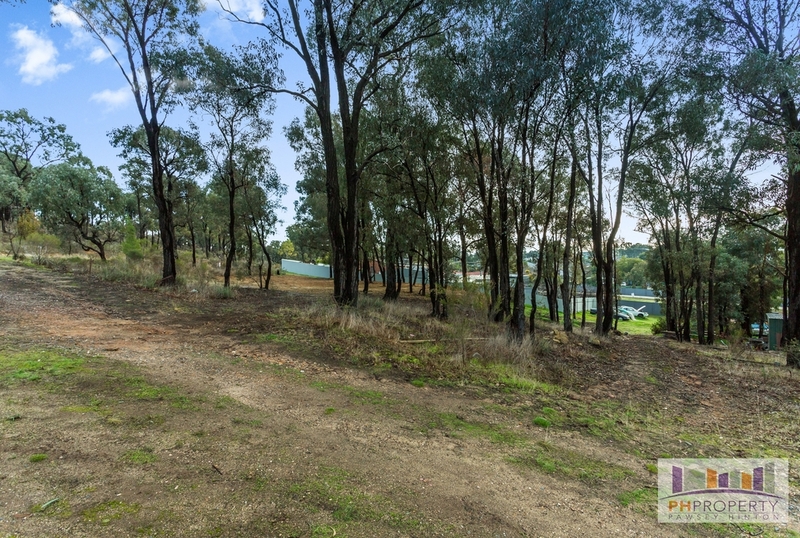 Hard-to-find large lot in an already established and built-in location. The saying is "you can't make more land" so get and secure a hard-to-find allotment for your future.